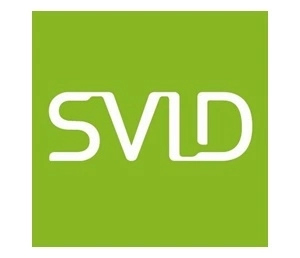 The Swedish Industrial Design Foundation (SVID) is offering 100,000 SEK Michael Treschow scholarship for Masters degree in the field of Design to postgraduate students/citizens of Sweden. The Swedish Industrial Design Foundation aims to improve the awareness within the private and public sectors of the importance of design as a competitive tool and to encourage the integration of design methodology into their activities. Applicants of Michael Treschow scholarship, 2018 must have completed their bachelor’s degree or possess an equivalent qualification in the design field. Candidates applying for Michael Treschow scholarship, 2018 must have pursued Bachelor´s program or will pursue Master’s degree in Sweden.